The F.X. 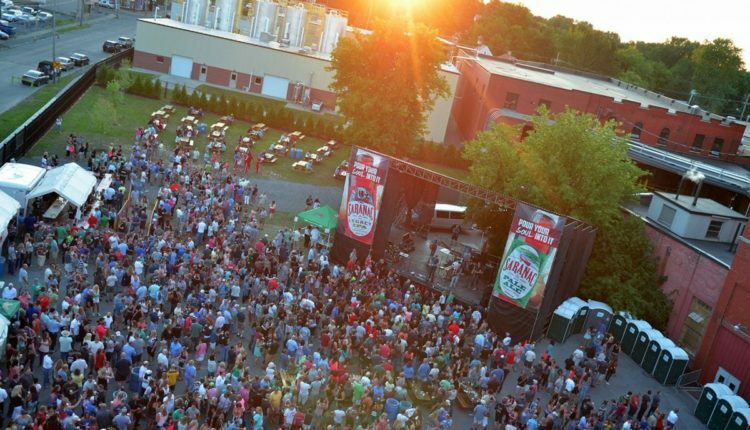 Matt Brewery in Utica announced the lineup for its 20th anniversary Saranac Thursday series. 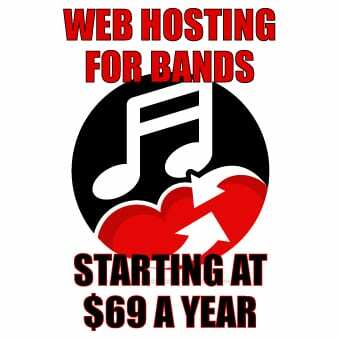 The annual event showcases many local and regional acts with the occasional national act as well. This year’s series kicks off May 24 with the Rome-based classic rock outfit, Work Related. 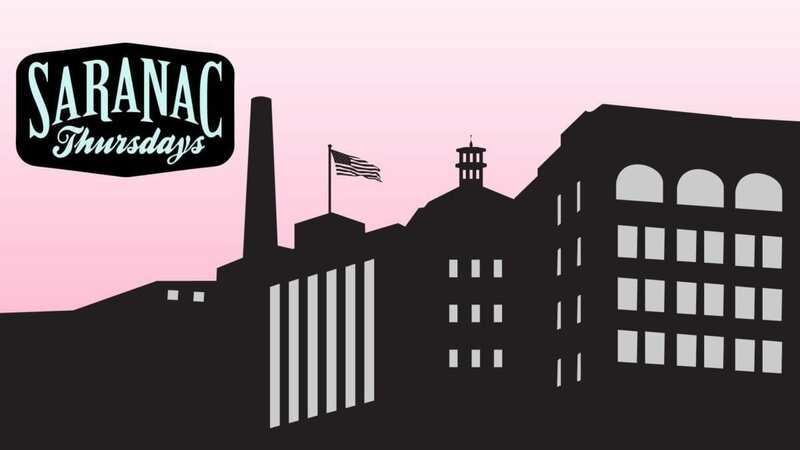 In addition to 20 years of Saranac Thursdays, the brewery is celebrating 85 years of Utica Club, the brewery’s flagship beer, and 130 years of the F.X. Matt Brewing Company. Gates to the courtyard open at 5:30 and performances begin at 6:00 p.m. each week. 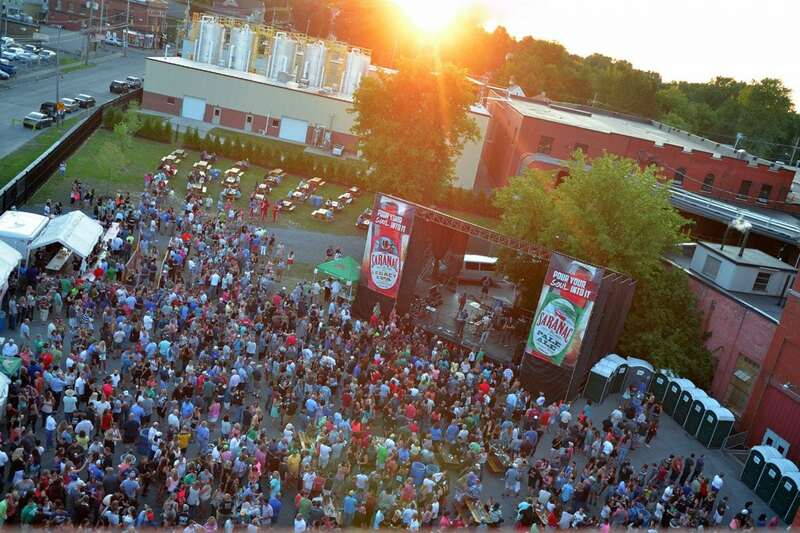 A portion of the proceeds benefits the United Way of the Valley and Greater Utica Area. The events have raised more than $600,000 to date.